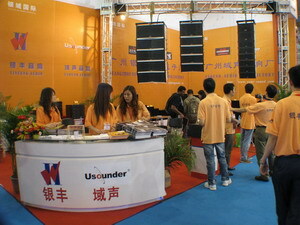 We has been success international pro-light+sound exhibition in Shanghai 2007. Welcome again go to our exhibition of internet hall E4 No.9F18 exhibition. 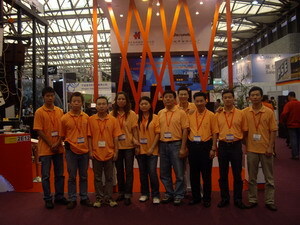 We has been success international exhibition in GuangZhou at 2007. Welcome again go to our exhibition of internet. 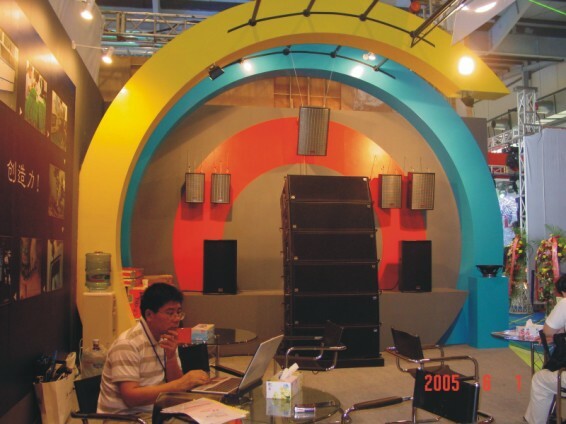 We has been success international KTV exhibition in Shanghai at 2007. Welcome again go to our exhibition Center. We has been success international exhibition in Peking at 2007. Welcome again go to our exhibition of internet. We has been success international exhibition in Peking 2006. It was opering time from 2006-08-04 to 2006-08-06. Welcome again go to our exhibition next year. 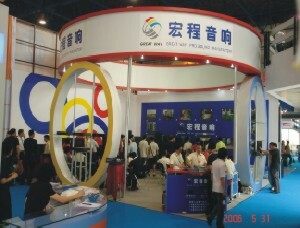 We has been success international exhibition in Peking at 2006. It was openning from 2006-05-31 to 2006-06-03. Welcome again to our exhibition hall 4 No.41023 in Peking exhibition of internet . We has been success to international exhibition in Peking at 2005. It was openring time from 2005-05-31 to 2005-06-03.Welcome again to our exhibition hall No9 of Peking exhibition of internet.